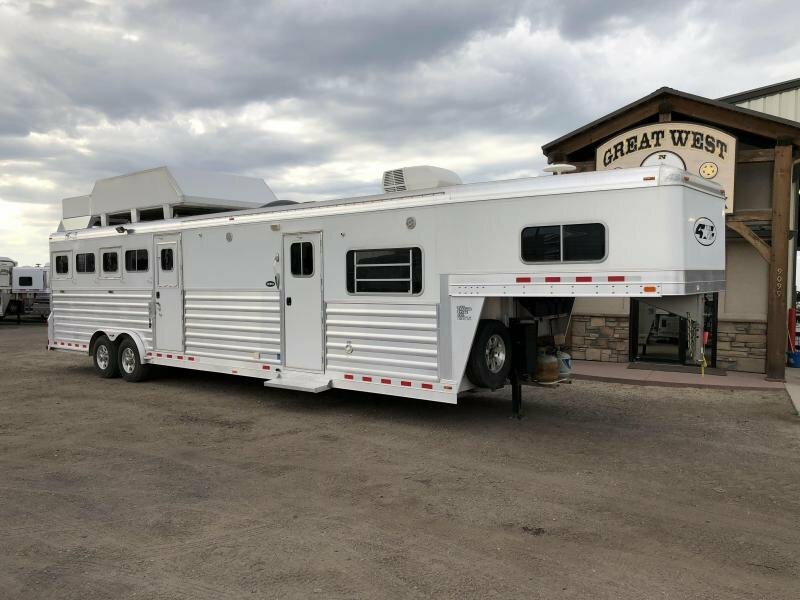 Living Quarters trailers are what Great West Trailer & Truck has become known for! We have been providing dependable living quarters trailers made by only the best manufacturers for over 13 years. We are known for building some of the best and most beautiful living quarters in North America and have built relationships with most all of the best custom manufacturers in the industry. This is our specialty! We can offer you everything from an entry level Living Quarters trailer to a custom built home away from home. 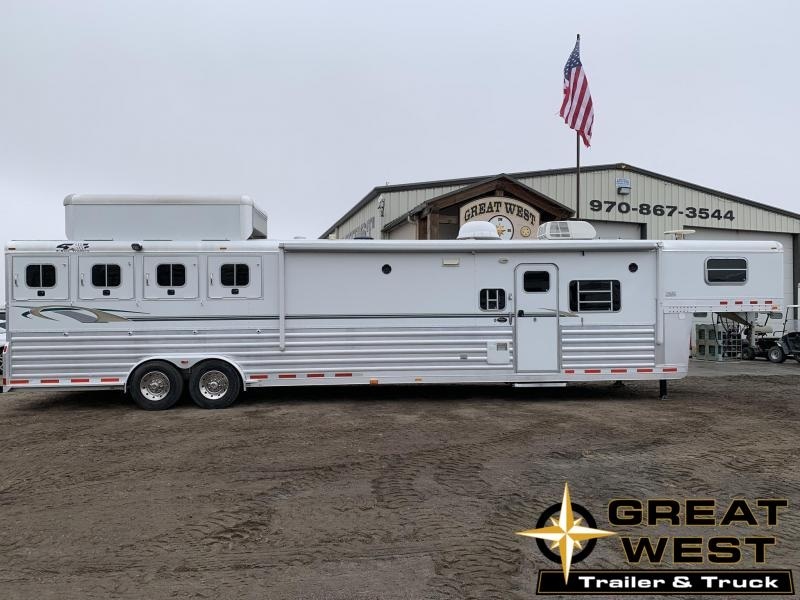 We also offer the best in pre-owned Living Quarters trailers, as well. Search through our inventory today and see our fantastic options for living quarters! 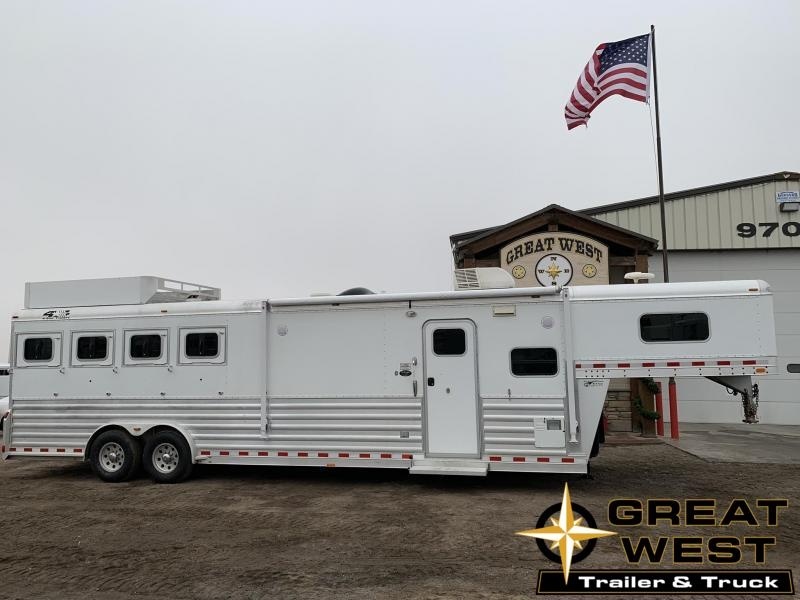 Great West Trailers has the best Living Quarters trailers in America! This is a great family trailer at a fraction of the cost! don't miss it.